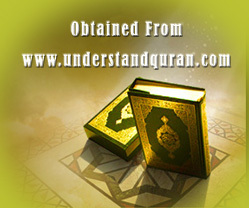 Eligibility: If you know how to read Arabic (moderate-excellent) but you do not understand the Qur’anic verses. Objective: To teach you general skills to help you in translating the verses of the Qur’an using models of short “ Suras” (Qur’anic chapters). In addition to a focus on the basic / essential grammatical rules & analyses for the Arabic learner’s everyday application.